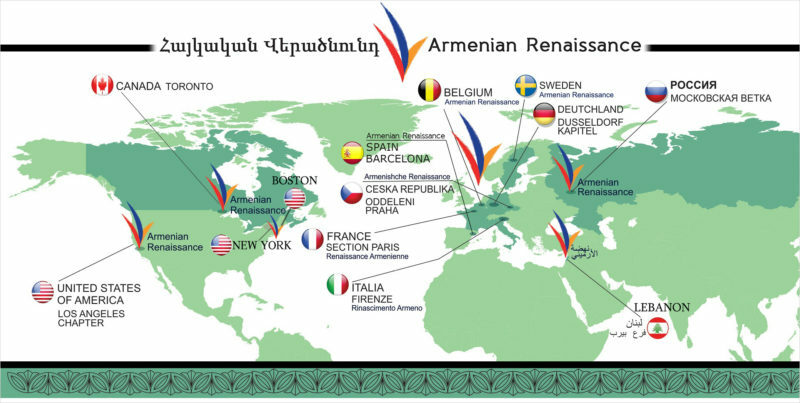 Today, on 27 February 2018, the Belgian chapter of the “Armenian Renaissance” organization met with representatives of the European Union’s Foreign Affairs Committee. Issues related to Armenia were discussed, including massive violations of human rights and the illegal treatment of political prisoners. 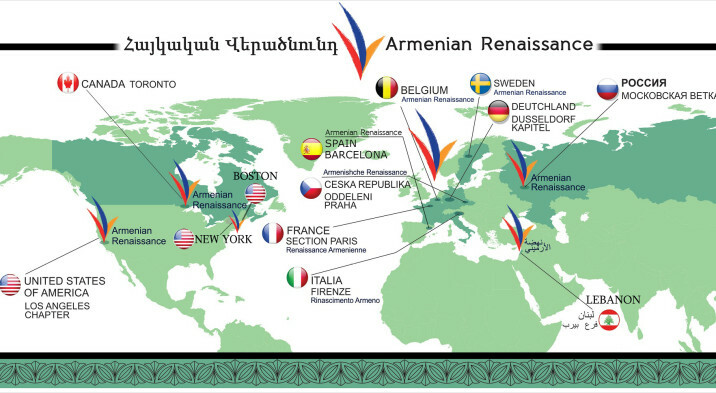 The interview also focused on the formation of a common political platform between the “Armenian Renaissance” organization and the “front for the state of Armenia”.